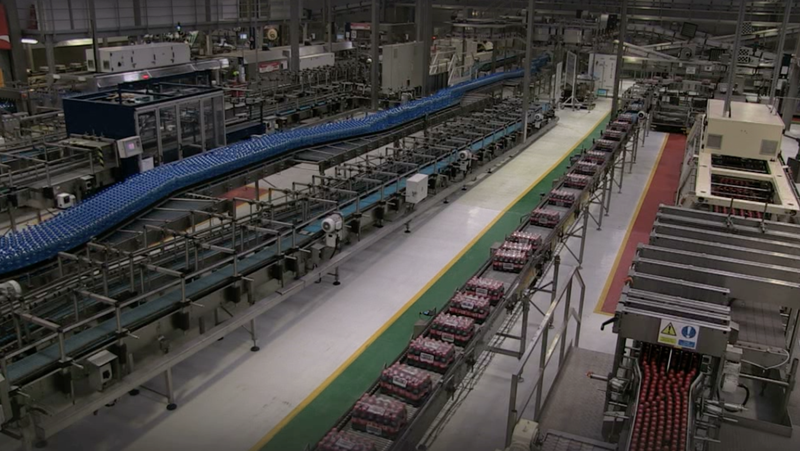 Coca Cola’s state of the art facility in Lisburn Castlereagh produces, distributes, markets and sells a wide range of soft drinks to an all-Ireland market taking advantage of Lisburn Castlereagh’s location and excellent road connections. 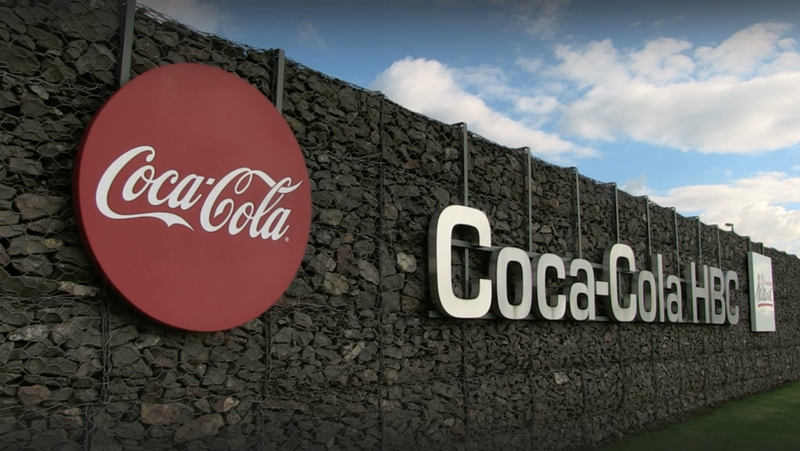 Coca-Cola HBC Northern Ireland is a wholly owned subsidiary of the 28-country Coca-Cola Hellenic Bottling Company and has been operating locally for 80 years. Demonstrating its commitment Coca Cola has built a state of the art manufacturing plant in Lisburn Castlereagh.